The 9th Annual Skate4Life event is set for Saturday, May 4th. Join us as we celebrate life and promote awareness of depression and suicide resources and support, with music, vendors, food, prizes, and the skateboard competition! Help fund our annual event and fuel our year-round goal of promoting depression and suicide prevention awareness and support. Learn about our non-profit organization, including the Skate4Life story, our mission, and goals. 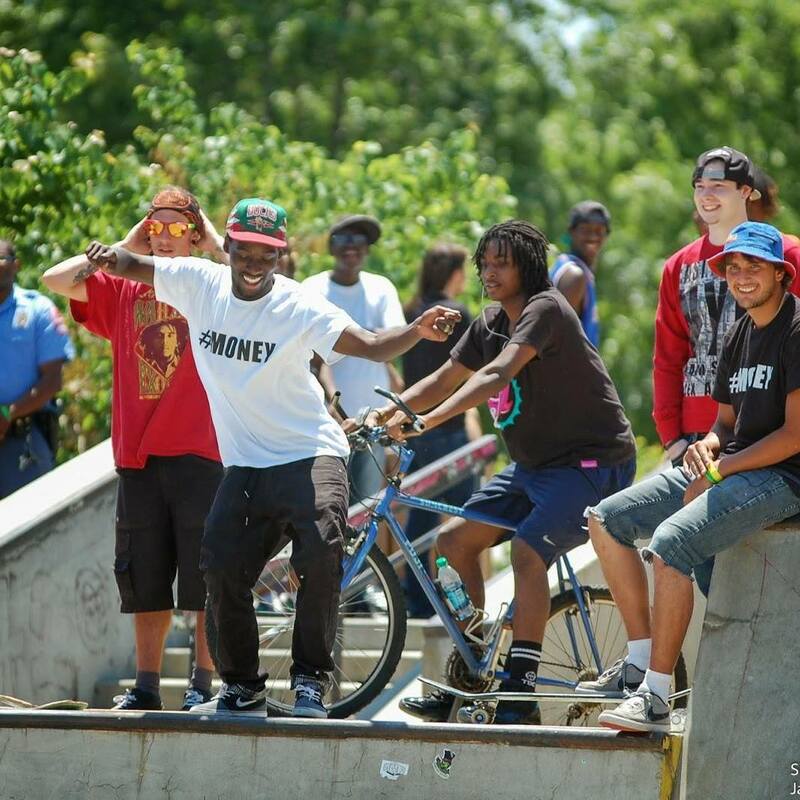 Skate4Life has evolved into more than just a skateboarding event. Based in Raleigh, NC, we are a 501 (c)(3) non-profit organization with the purpose of celebrating life, promoting awareness for suicide prevention, and educating families on the signs of depression and suicide. 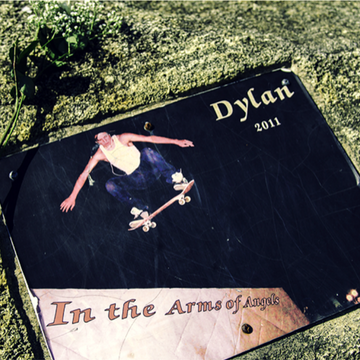 The annual Skate4Life event is held every May in memory of James “Dylan” McNeill and Cody Nelson Arrington, two local Raleigh skateboarders and close friends who took their lives in 2011. This free event and skateboarding competition is a celebration of life — a day filled with love, fun, food and family. Skate4Life is growing and we can use the support of our local businesses and community. If you would like to get involved in planning events, volunteer at our events or sponsor/donate, please contact us using the online Contact Form.